The Patriots are going to add a huge piece to their secondary when free agency officially opens later today. The team is preparing to sign Bills cornerback Stephon Gilmore to a contract. As of right now, the full details of the contract are not known, but Ian Rapoport of the NFL Network is reporting that Gilmore will be paid more than $14 million per year. 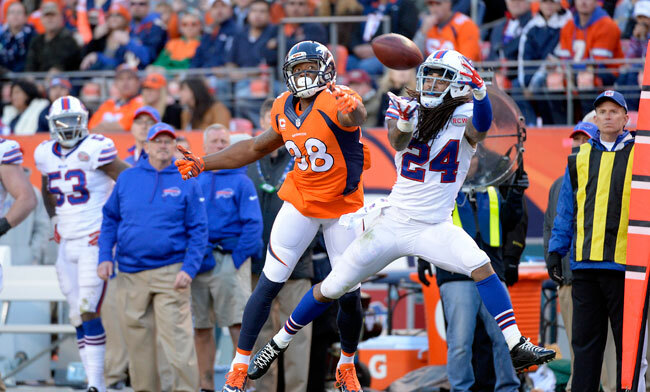 Gilmore is a veteran of five seasons, all with Buffalo and is coming off a career year. He totaled five interceptions in 15 games and was the clear No. 1 corner for the Bills while being named to his first-ever Pro Bowl. This almost certainly means Logan Ryan isn't coming back. 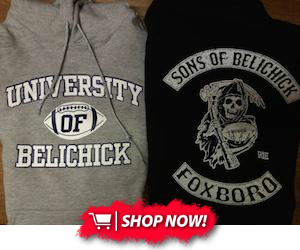 What remains to be seen is what happens with Malcolm Butler, as he is thought to be the No. 1 corner for the Patriots. Butler and the team reportedly had talked about a contract extension, but talks were deemed "brief." We will update you with the contract details once they are released. UPDATE: Gilmore's contract is reportedly a five-year deal worth $70 million.